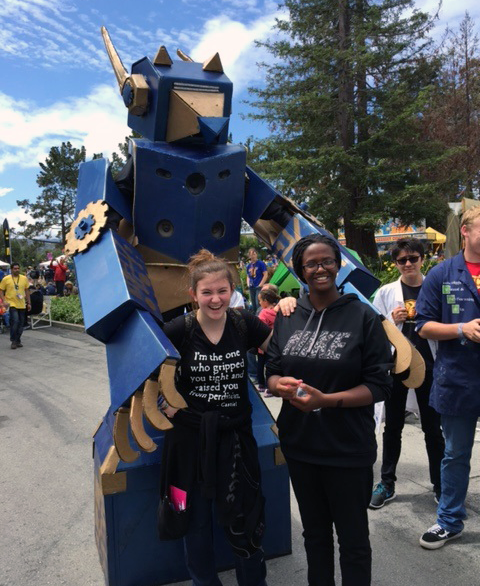 The Maker Faire describes itself as, “part science fair, part county fair and part something entirely new.” It’s an all-ages gathering of tech enthusiasts, crafters, educators, tinkerers, hobbyists, engineers, science clubs, authors, artists, students and commercial exhibitors. Participants have the opportunity to show their creations and share what they’ve learned. Students were able to interact with displays ranging from building and battling robots made with simple motors and old toys to creating fountains from Play-doh, tubing and solar panels. Students played video games with oculus rift glasses (a virtual reality headset), shot air cannons that created smoke rings, and had face-to-face encounters with Daleks (fictional extraterrestrial mutants from “Dr. Who”). 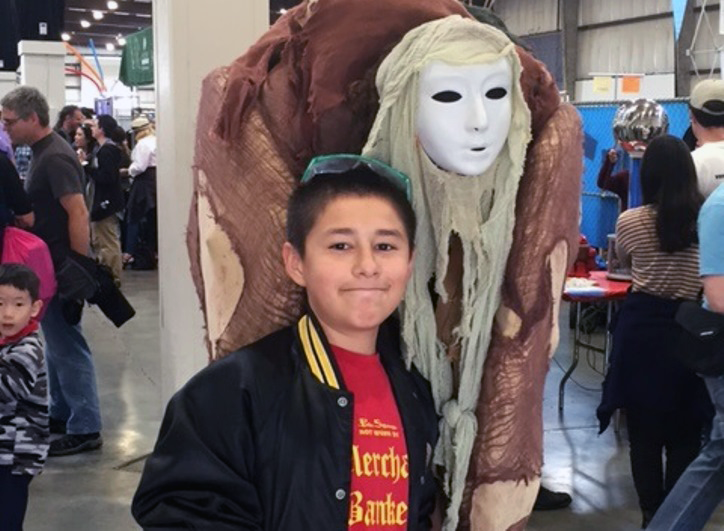 “This was an engaging and exciting way for students to see STEM curriculum in action and to plan for the future, so that they can be exhibitors in Faire’s to come,” says Principal Garrett Kirkland.